RCAL Products Inc. can provide quality manufacturing for your electronic products and assemblies. Whether large or small, RCAL has the equipment and qualified personnel to get your product done on time and on budget. Our in house engineering team will assist, as necessary, manufacturing personnel to ensure that the job is built to your high standards. With our in-house Engineering support, we can make the transition from prototype to production convenient and seamless, saving your company time and money. Need to save even more on your manufacturing costs? Let RCAL Products suggest and implement design changes to streamline the manufacturing process. We are here to make your outsourcing of electronic assemblies, simple, cost effective, and hassle-free. 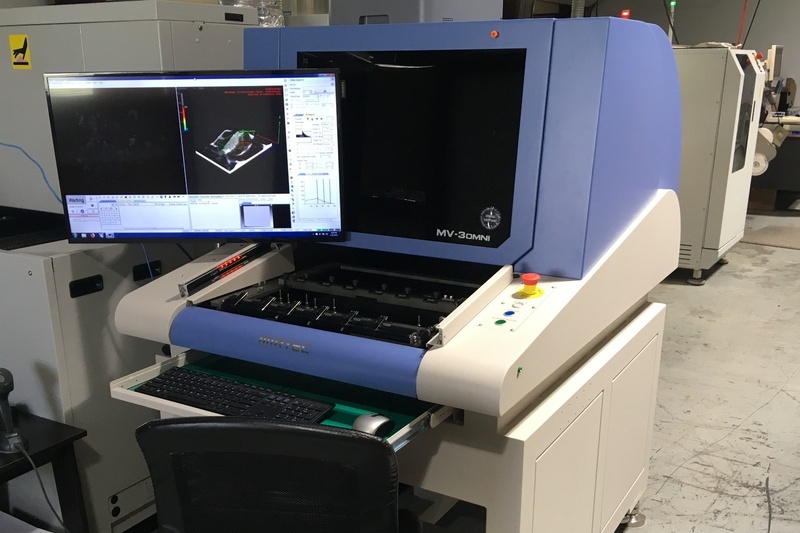 This machine can place a chip in as little as .128 seconds. Its quick and accurate performance are ideal for larger lots. It allows for the fast and efficient productions of full-scale projects. 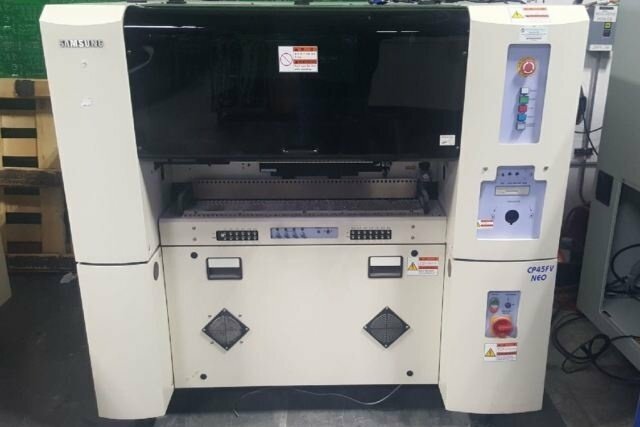 This machine insures the quality of our surface mount products. The 3D inspection system can detect soldering defects or abnormalities in all three dimensions. 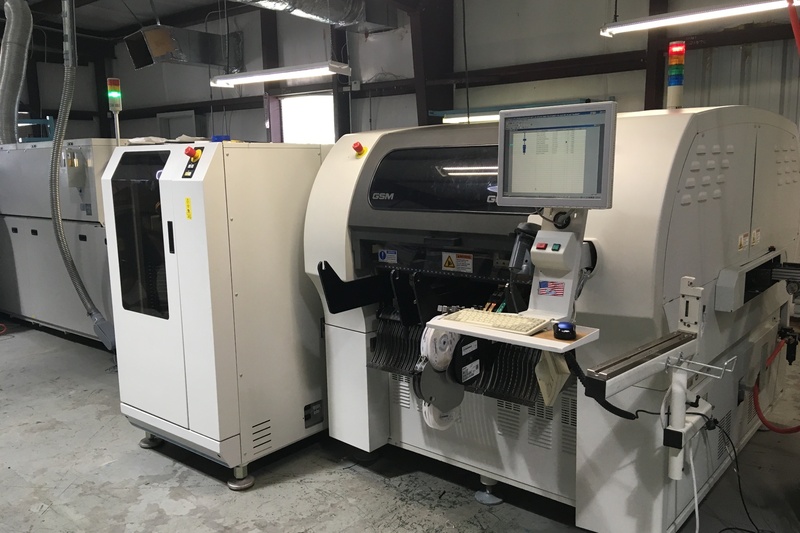 This machine is ideal for prototyping and smaller lots of product. It allows for us to precisely and cost effectively produce prototypes with surface mount parts.